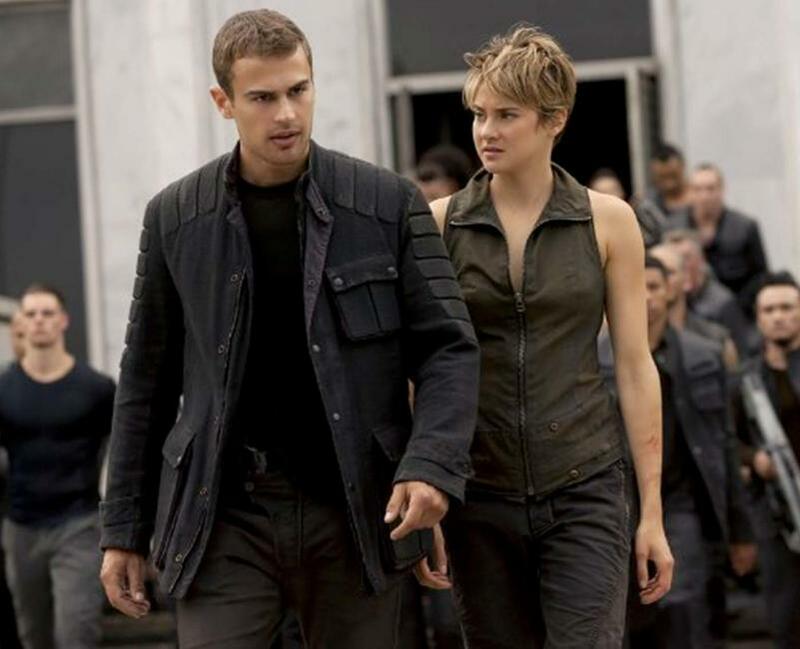 Theo James and Shailene Woodley in "The Divergent Series: Insurgent." 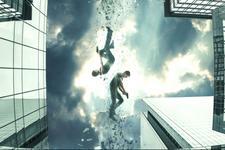 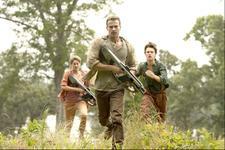 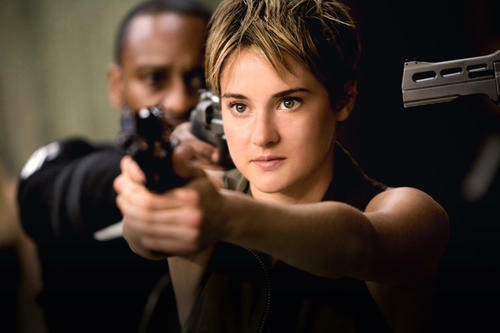 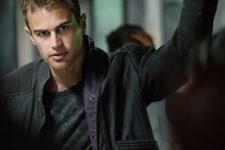 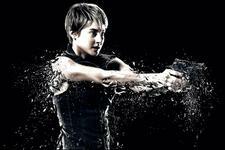 Shailene Woodley as Tris and Theo James as Four in "The Divergent Series: Insurgent." 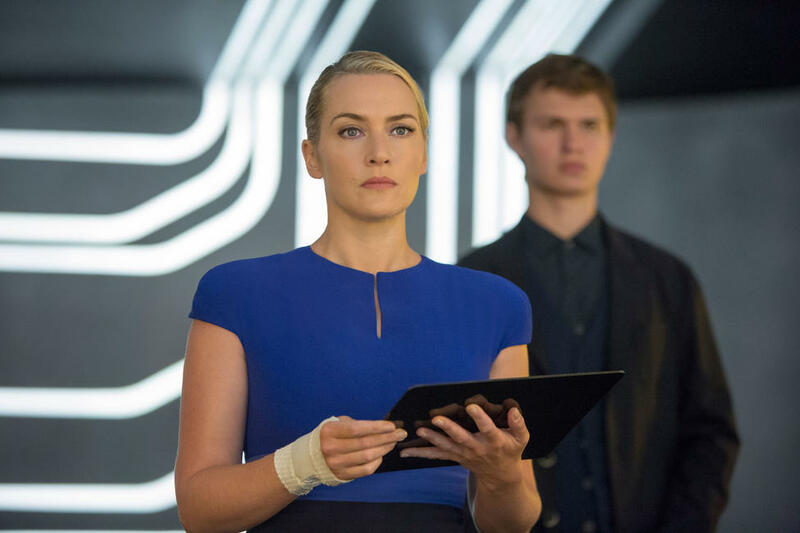 Kate Winslet as Jeanine and Ansel Elgort as Caleb in "The Divergent Series: Insurgent." 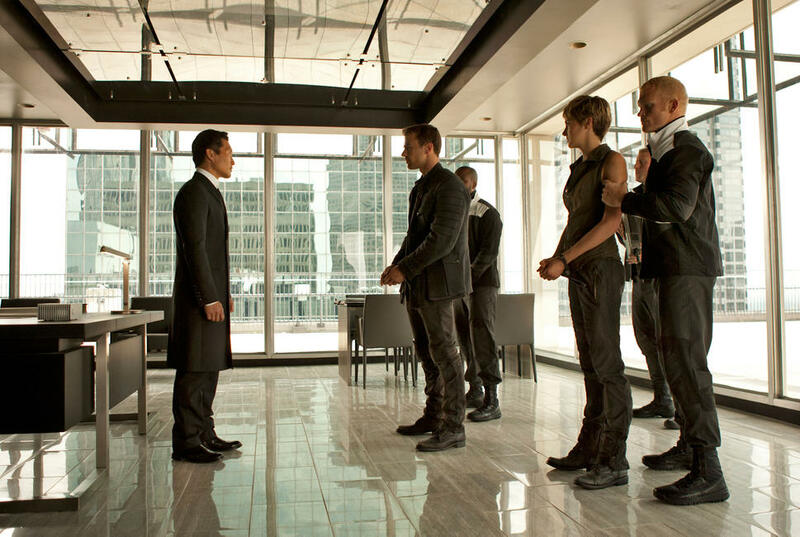 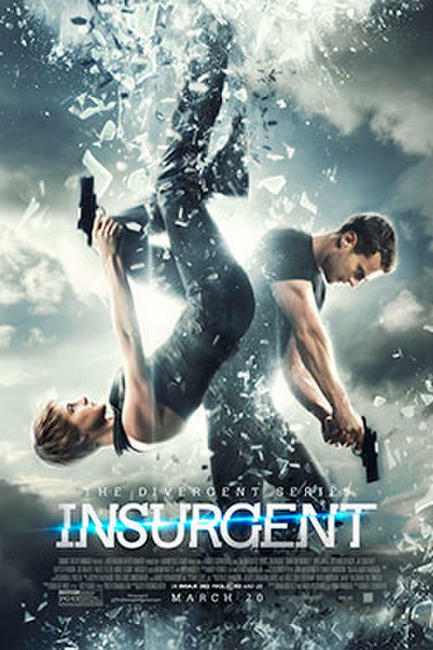 Daniel Dae Kim as Jack Kang, Theo James as Four and Shailene Woodley as Tris in "The Divergent Series: Insurgent." 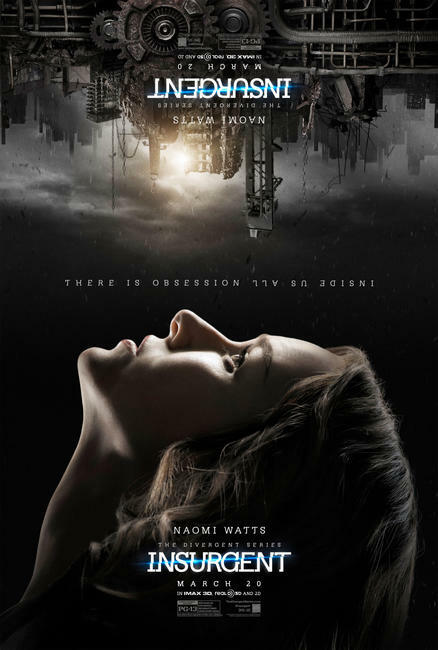 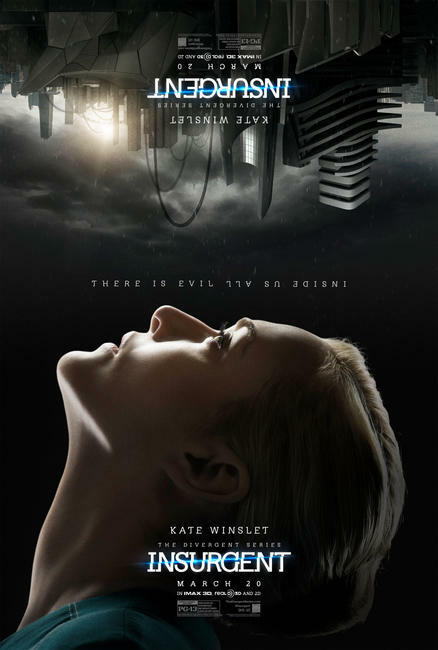 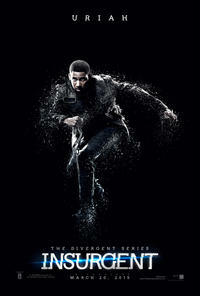 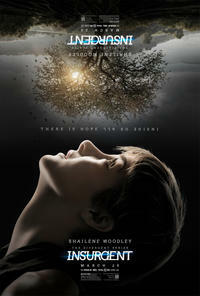 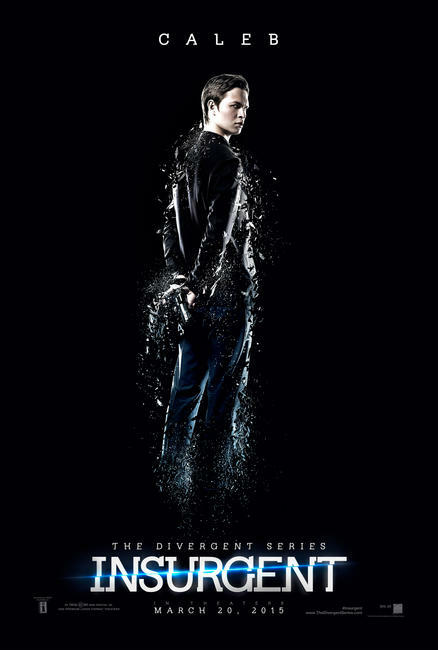 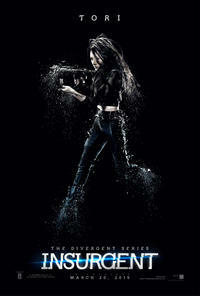 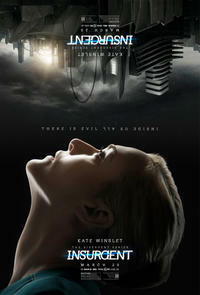 Poster for "The Divergent Series: Insurgent." 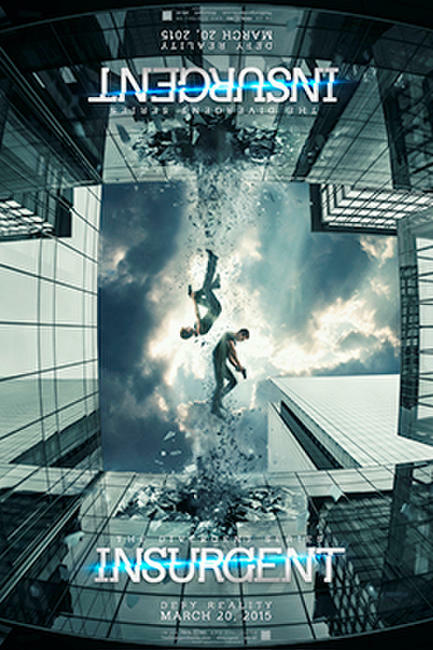 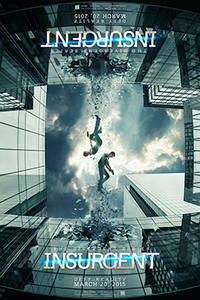 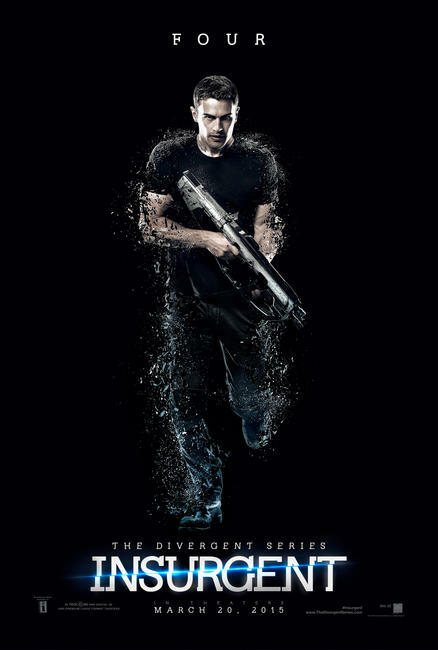 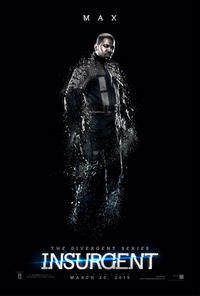 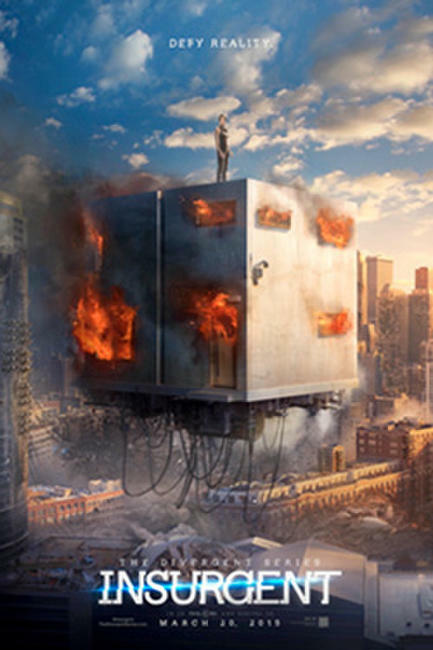 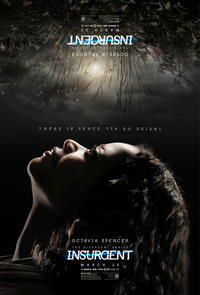 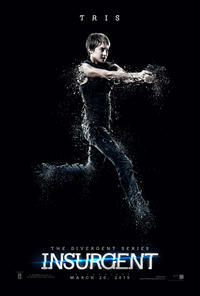 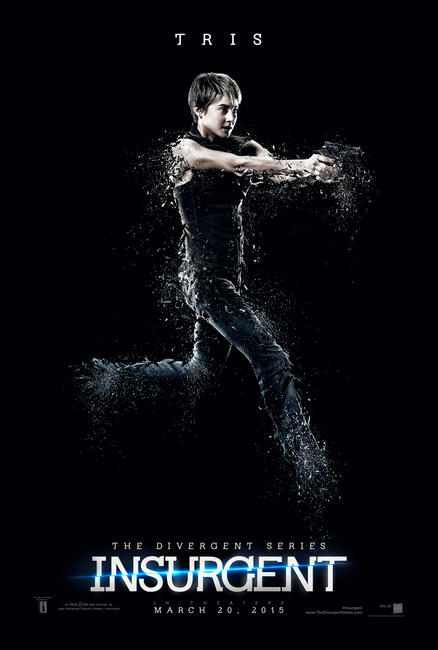 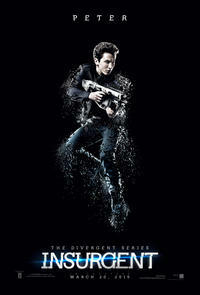 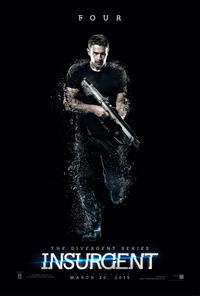 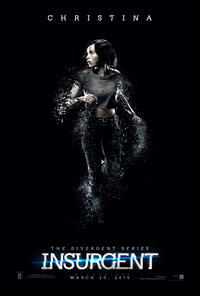 Poster art for "The Divergent Series: Insurgent." 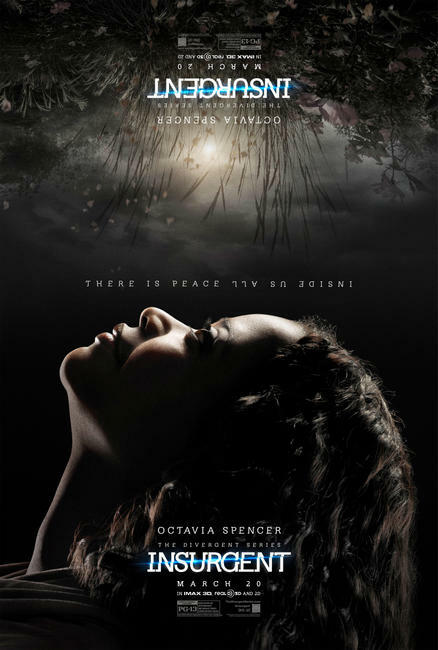 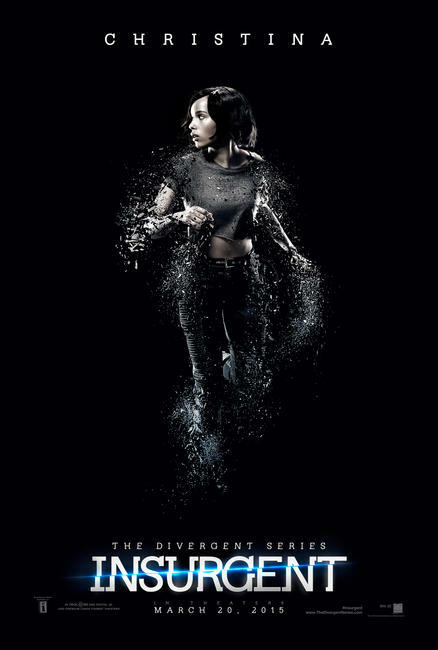 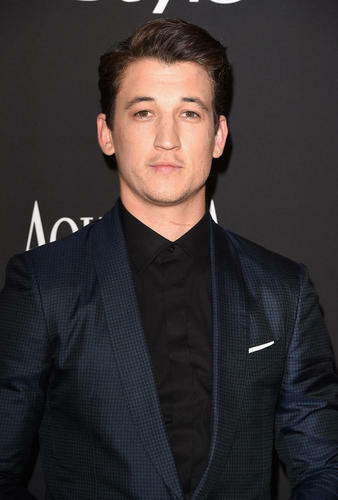 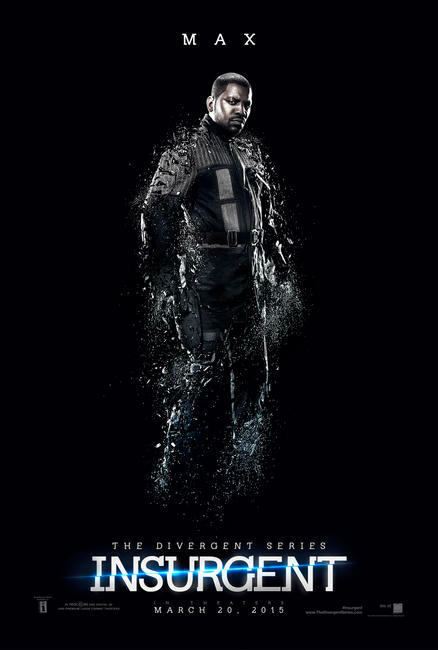 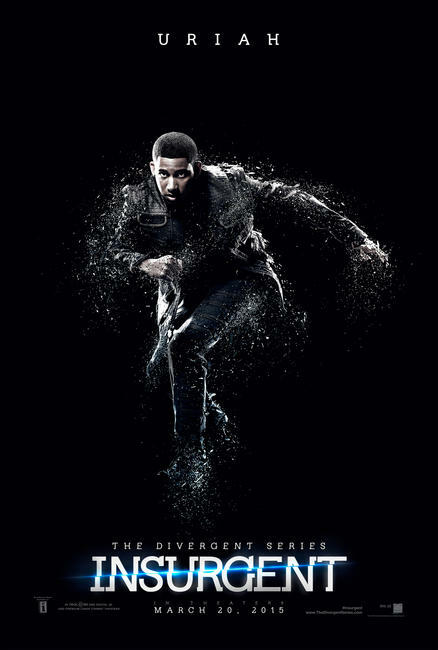 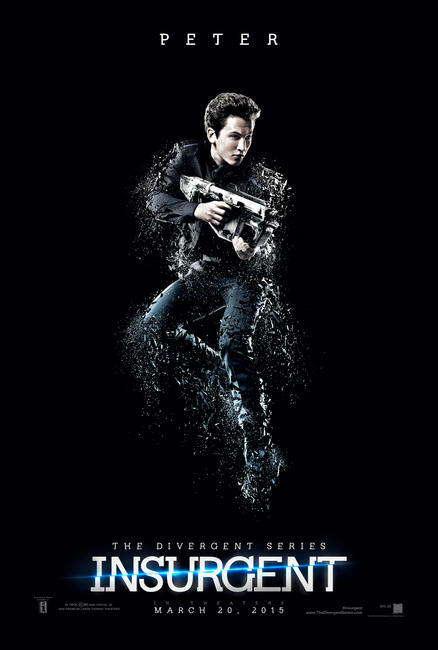 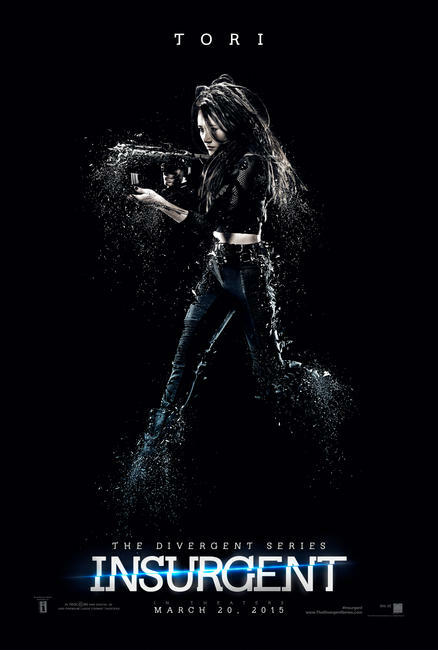 Character poster for "The Divergent Series: Insurgent."